Cora, Countess of Grantham. Cora, Countess of Grantham Series 1 of downton. Wallpaper and background images in the Downton Abbey club tagged: cora countess of grantham itv series 1 downton abbey elizabeth mcgovern. 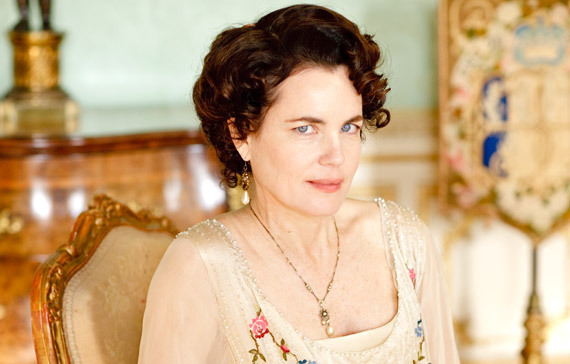 No one could have played Cora better than Elizabeth McGovern; so happy to see her in this wonderful role. Cora is a real lady on this fine show.